Language is the quintessence of distributed cognition. Language and usage are like the shoreline and the sea. 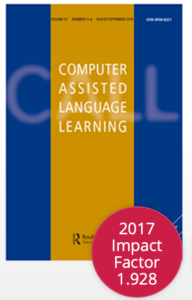 Usage affects learning, and it affects languages, too. 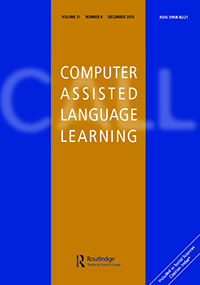 So, our understanding of language learning requires the detailed investigation of usage, its content, its participants, and its contexts—the micro level of human social action, interaction, and conversation, the meso level of sociocultural and educational institutions and communities, and the macro level of ideological structures. Ellis, N. (2019). Essentials of a Theory of Language Cognition. The Modern Language Journal, 103, 39-60.